Pulmonary edema is often caused by congestive heart failure. 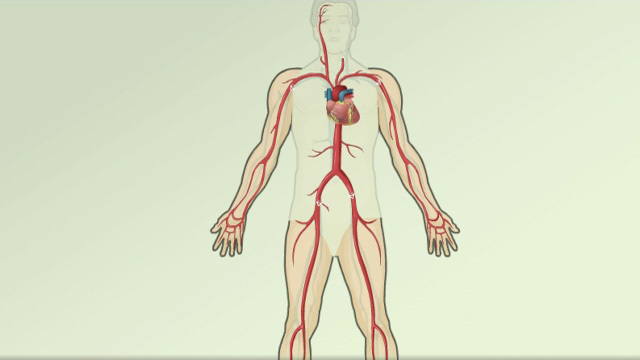 When the heart is not able to pump efficiently, blood can back up into the veins that take blood through the lungs. 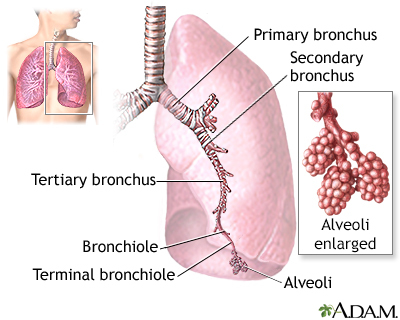 As the pressure in these blood vessels increases, fluid is pushed into the air spaces (alveoli) in the lungs. This fluid reduces normal oxygen movement through the lungs. These two factors combine to cause shortness of breath. The health care provider will perform a thorough physical exam. 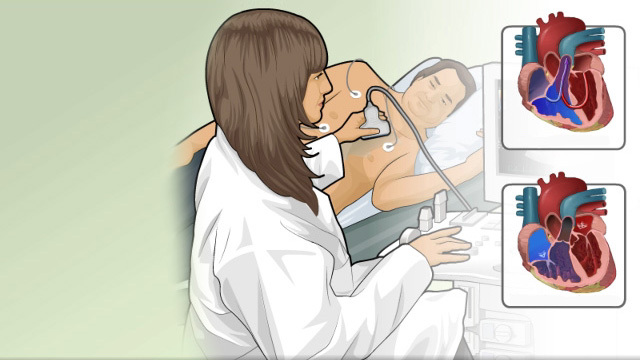 Pulmonary edema is almost always treated in the emergency room or hospital. You may need to be in an intensive care unit (ICU). Oxygen is given through a face mask or tiny plastic tubes are placed in the nose. A breathing tube may be placed into the windpipe (trachea) so you can be connected to a breathing machine (ventilator) if you cannot breathe well on your own. The cause of edema should be identified and treated quickly. For example, if a heart attack has caused the condition, it must be treated right away. The outlook depends on the cause. The condition may get better quickly or slowly. Some people may need to use a breathing machine for a long time. If not treated, this condition can be life threatening. Go to the emergency room or call 911 if you have breathing problems. Take all your medicines as directed if you have a disease that can lead to pulmonary edema or a weakened heart muscle. Following a healthy diet that is low in salt and fat, and controlling your other risk factors can reduce the risk of developing this condition. Matthay MA, Murray JF. Pulmonary edema. In: Broaddus VC, Mason RJ, Ernst JD, et al, eds. Murray & Nadel's Textbook of Respiratory Medicine. 6th ed. Philadelphia, PA: Elsevier Saunders; 2016:chap 62.